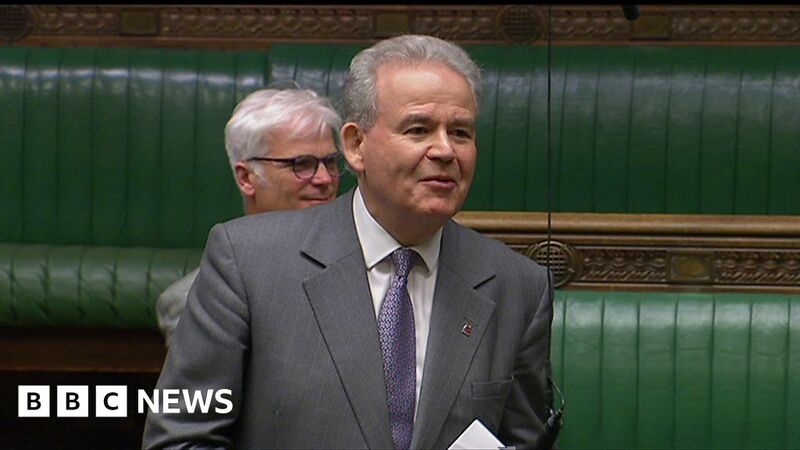 Conservative MP Julian Lewis has suggested all cyclists should have a bell fitted so they can warn pedestrians they are coming. He told MPs his constituents in the New Forest ” should be able to go about their business without fear of being mown down by silent rogue cyclists”. Mr Lewis has previously called for mass cycling events in his New Forest East constituency to be regulated. Commons Leader Andrea Leadsom urged Mr Lewis to call a Commons debate on the issue.